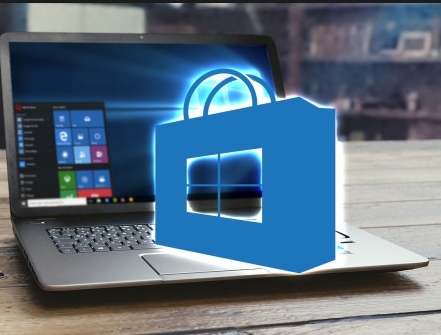 Not many people know that Windows 10 has a secret option that allows users to run Windows 10 Store apps and Microsoft Edge browser in full-screen on desktop, laptop and tablet. Here is how to enable the Edge browser and Windows 10 store apps full screen mode on your device. The feature to resize windows to any size the user likes is not new in Windows 10, it’s been there since the first day. But same cannot be said about the apps that you download from the Windows App Store and Microsoft Edge web browser as both lacked the feature to run in full-screen mode either via some built-in option or by pressing the F11 key. However, as it turned out, Windows 10 has a secret keyboard shortcut that enables full-screen mode to run the Store app as well as the Edge browser window in full screen on desktop, laptop and keyboard attacked Surface tablet. All you have to do is to press the Shift + Windows Key + Enter key combination to run the Store apps and Edge browser in full-screen mode. 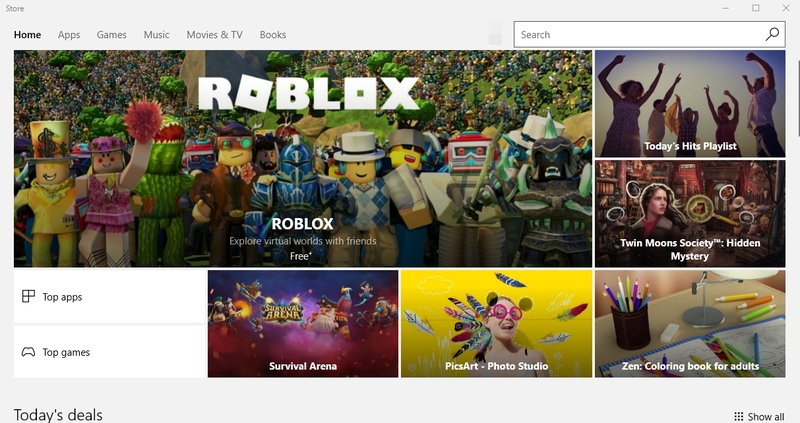 The main advantage of using full-screen mode to run the Store apps, including Microsoft Edge, is that you will get clutter-free experience that is more about the content and hides all unnecessary items from the screen. Exiting the full screen mode is simple, all you have to do is to move the mouse cursor to the top-edge of the screen to see the app bar floating down where you can click the exit button to disable the full-screen mode, minimize or close the app (swipe down from the top on touchscreen enabled devices to the app bar). Alternatively, you can simple repeat the above mentioned Shift+ Windows Key + Enter key combination to exit the full-screen mode. Also note that this new feature is available only on the Windows 10 Anniversary, Creators Update and later.